Okay, so you’ve published your book. It's available in both download and paperback formats. What’s next? The next step: Do a book signing. You can arrange to do a book signing with bookstores that are interested in carrying your book, and, more, you should do a book signing with them. The hard truth is that nobody’s going to buy your book just because it sits on a shelf. Doing author events is a way to meet your intended audience and show them you are a real human being, someone who wrote a book with them in mind. 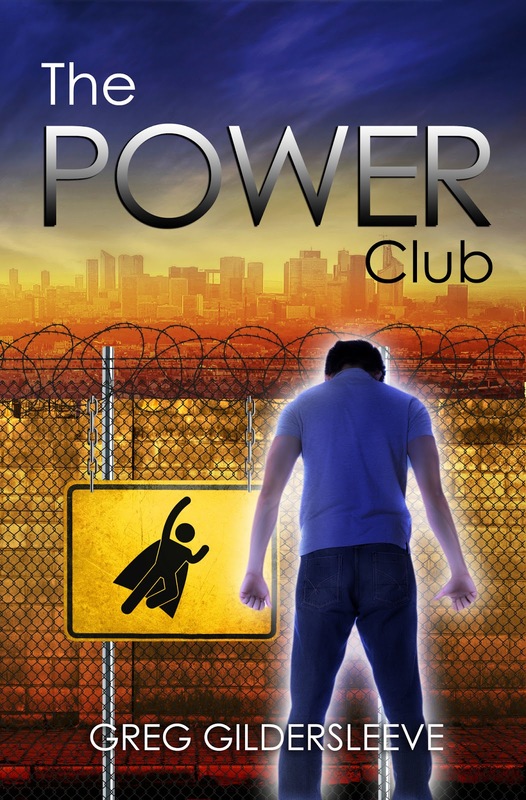 So I’m pleased to announce the very first Power Club™ book signing will be 1-3 p.m. Saturday, August 17, at Shawnee Books & Toys, 7311 Quivera Rd., Shawnee, KS 66216. Shawnee Books & Toys is easy to find. This family friendly bookstore hosts weekly author or book events; I’ve attended a few, and there’s always a crowd. As mentioned above, it will be my first solo booksigning ever. I’ve done a few author events with fellow members of the Monday Night Writers Group, but this will be the first that rests entirely on me and The Power Club. If you are an author, you can see how a book signing is done (or snicker if I screw something up); if you're a reader, you can support a local author. August 17 was my father’s birthday. Though he didn’t live to see me publish a book, I can’t help feeling the date is more than coincidence. Family, after all, is an important aspect of the book. Excerpts from the book will be read. I may even let you pick a page to be read. 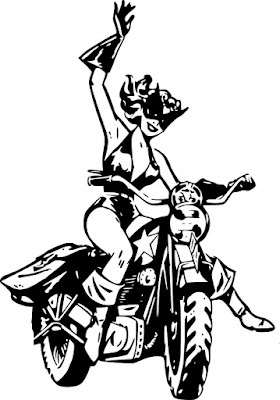 But the most important reason: A drawing will be held for readers 12-18 to get a free, signed copy of the book. So, if you’ve already read the book, come out and cheer me on. If you haven’t read it, this may be your chance to get one for free.